Books Read in 2017 « Phloggings will continue until morale improves…. 58 books read in 2017, which is exactly one more book than 2016, again accomplishing my one New Year Resolution I’ve made each year since 2009. Enjoy my 2012 & 2016’s recommended books. Before I get into my top 3 I have to point out that I read heaps more of the Lumberjanes (5) & The Birchbark House series (4) in 2017. I still highly recommend both, but I’ll skip them for top recommended & bonus titles since I already included them in 2016. 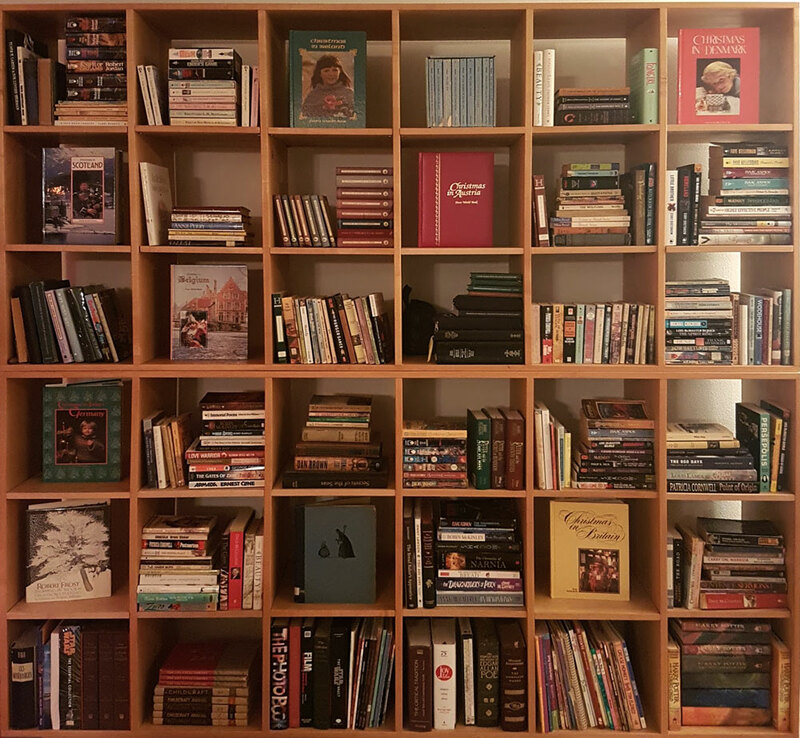 Yet another side note: As I was thinking about pictures for this post I realized I only owned a very small fraction of the books I’d read in 2017 & that most of them I had borrowed from the Library. 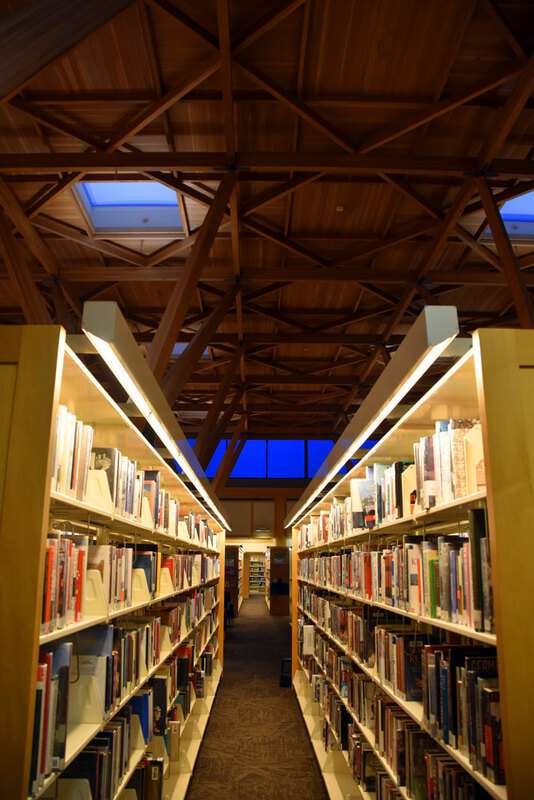 A trip to the Tigard Public Library, to my surprise, gave me a picture of all my recommended books except one. Libraries are awesome! 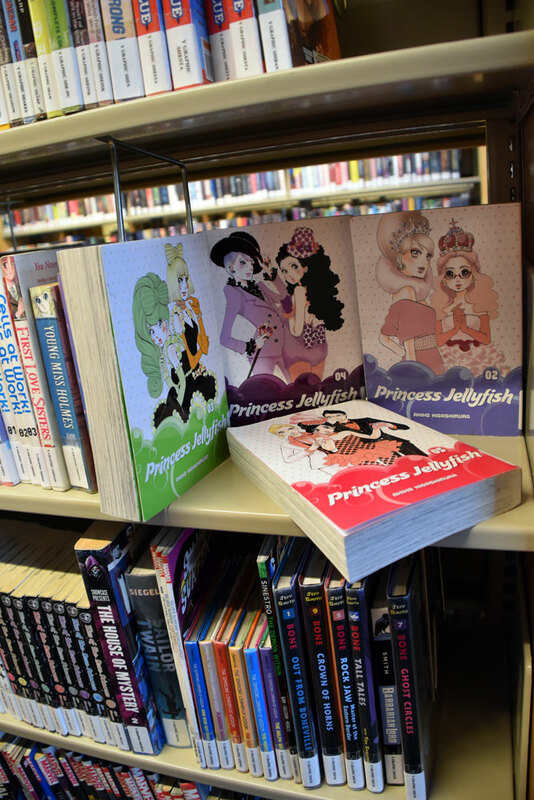 Princess Jellyfish 2-in-1 Omnibus, Volume 1 by Akiko Higashimura I’ve never thought of myself as a fan of Anime, (Japanime, Japanimation, Japanese Animation), Manga, or Graphic Novels. Since I read 9 Graphic Novels in 2016 & 12 in 2017 I can be officially reclassified A Fan Of Graphic Novels. I started out watching animated Princess Jellyfish episodes on YouTube at the recommendation of my friend Jenny Peacock & I enjoyed it so much I immediately watched all the available episodes. (Also converting the reluctant Aaron to a Princess Jellyfish fan.) From there I put the first graphic novel on hold at the Library & from there read all the books that were currently published. I can now be officially reclassified as A Fan Of (At Least One) Manga. Watching the animated episodes really helped with figuring out pronunciation. The series is an easy read about a group of nerdy women living together who each have a passion for different things (jellyfish, trains, old men, dolls, three kingdom history) & how their reclusive way of life comes under threat. I appreciate all the insights into another culture & all the awkward anti-social adventures & conflicts the characters get themselves into that makes these an engaging story to follow. I don’t remember learning to read as a kid, but reading Princess Jellyfish back to front, right to left format brought back the feeling of learning to read. I had to think about & concentrate while reading, which I haven’t had to do for as long as I can remember. Turns out it was a strange & interesting experience. 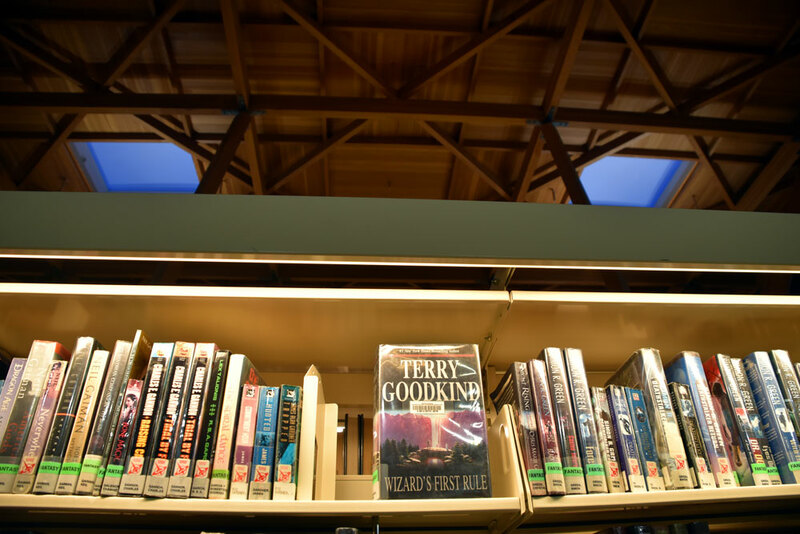 As a frequent Fantasy reader I often saw books by Terry Goodkind but never picked them up. (Very thick paperbacks with covers geared toward a male audience.) It took the recommendation of Mysti Hood, with a confirming vote from Jenny Peacock to get me to read my first Terry Goodkind novel. This is the beginning of the Sword of Truth series of which I’ve read the first three, all are great. It took me only 4 days to blaze through Wizard’s First Rule. The action & pacing are spot on, the author honors all his characters & gives them depth & realistic motives. I especially appreciate the main female character Kahlan & her strengths & conflicts with her power. All the books have strong female characters, which is so refreshing to read. 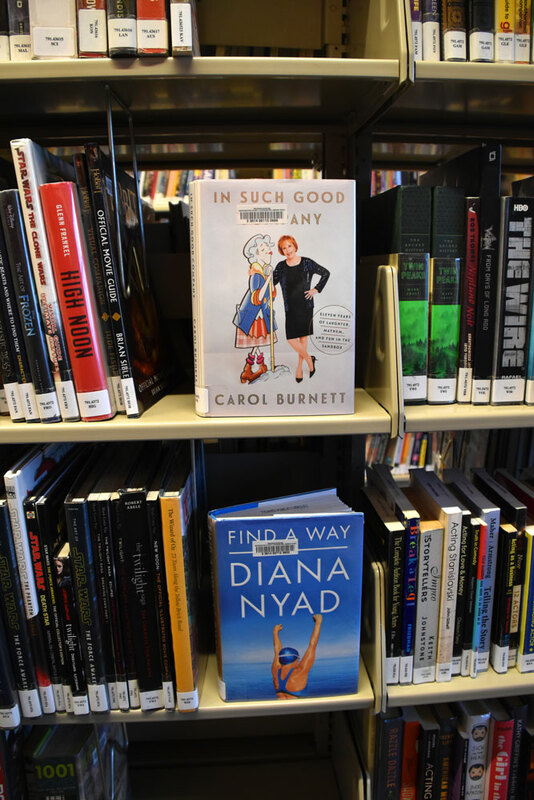 Find A Way: One Wild & Precious Life By Diana Nyad I’m sure I heard an interview with the author that inspired me to read her book, but after searching around I’m not sure which show it was. It may have been this one on The Archive Project from OPB with Cheryl Strayed or maybe it was this interview from WHYY. At 64 the author swam from Cuba to Florida, not on her first try, on her 4th try, the journey to that point is completely inspiring. The three most important things she emphasizes are to never ever give up, you’re never too old to chase your dreams, & it looks like a solitary sport, but it’s a team. All of those apply to her goal & her sport, but also life in general. A couple of quotes from the book I loved: “To endure is the stuff of living a vital life.” “I need to be clear that the work, the wearisome path, is honorable, edifying, & renders me proud in the end to have taken every punishing step, perhaps short of the final step.” Diana Nyad is a strong, determined woman & it was empowering to read about her life. 1Q84 So strange it’s completely off my oddity scale. I did finish it, but I do not care to continue the series (Yes there’s more! ), & I wouldn’t suggest it to anyone. Love and Vandalism A young adult novel full of risky behavior without addressing it as such, or showing any negative consequences from it. I did actually read the whole thing. What books do you NOT recommend that you read in 2017? 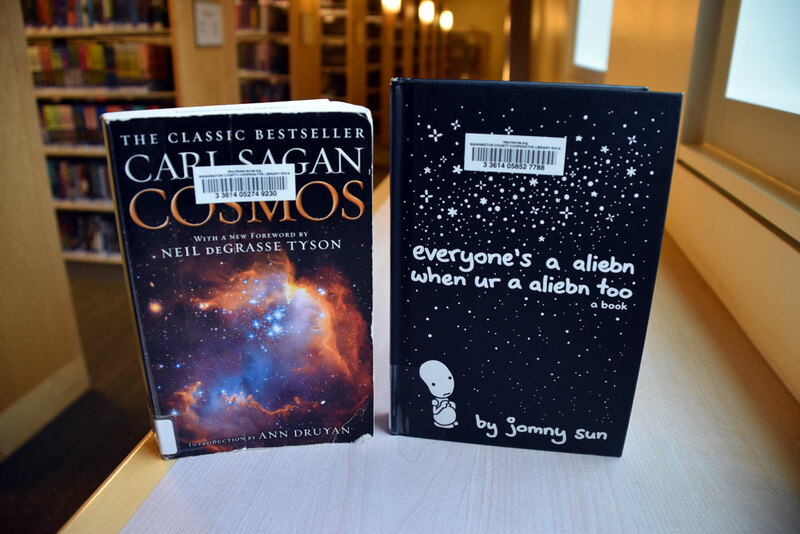 I’m putting the alien one on my to-read list! Thank you!